A San Francisco local business, our services range from carpet installations to bathroom space planning, and multiple levels of kitchen design services. 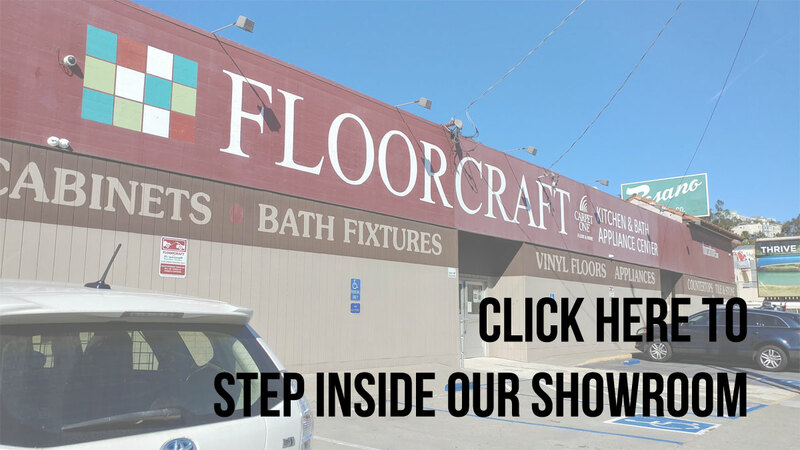 Floorcraft has everything you need for a home makeover. Our mission is to maintain quality, affordability, and unparalleled service. We’re entirely family-owned and operated, and we have a tradition to maintain. Contact us to see one of the best home improvement companies is all about.